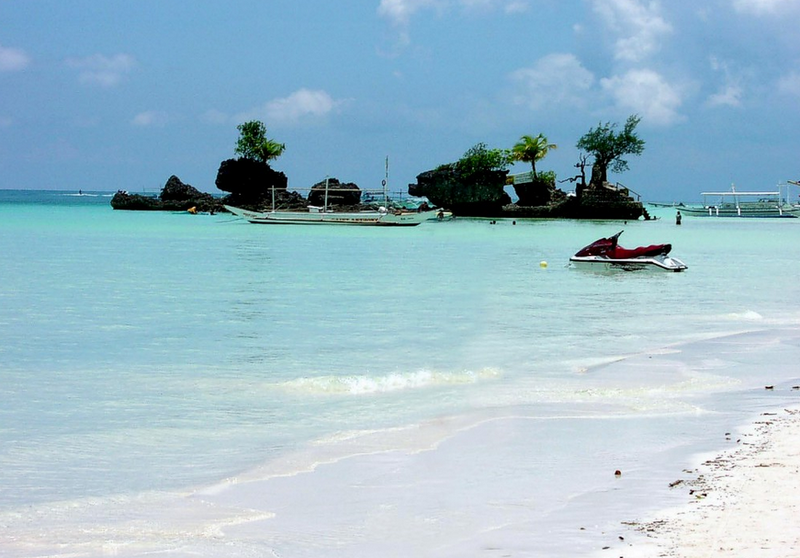 Exotic Philippine Islands are proudly called a tropical paradise. They are named in this manner by the Spanish conquistadors in honor of King Philip II. The country includes seven thousand islands. They captivate tourists at first sight. These colorful islands are located near the equator, with the summer all year round. Nature is endowed with the brightest of colors; it’s hard to believe they are actually authentic. It is impossible to take eyes from the beauty of the snow-white beaches, inviting waters of the radiant ocean, bottomless blue sky. And looking at the deserted coast, coconut palms, one can really feel like a real Robinson Crusoe. The Philippines has always attracted us by different kind of adventure. If you want to go on a desert island you would be happily delivered there by a small cozy boat. The capital of the Philippines is Manila. Giant skyscrapers, colorful markets, as well as beautiful and cozy embankments will attract you with their beauty and exotic views. If you want to see the most colorful sunset in the world, you need to go to the boulevard Roxas. You will not see such indescribable colors of sunset anywhere in the world. The night sky is lit up by various colors. You can tour the fascinating streets of Manila on the picturesque “jeepney”, which will take you to the most fabulous corners of the city. 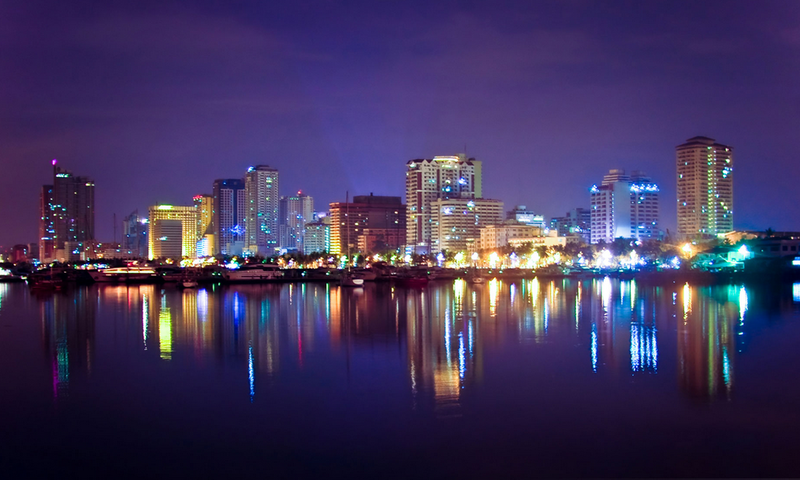 You can visit cozy restaurants, have a taste of the national cuisine, as well as enjoy the nightlife of Manila. Cebu, Palawan, Bohol, Aklan are the most exotic and popular resorts in the Philippines. If you want to visit the most ancient Spanish fortress, and to see the cross, which has been established by Magellan, you should visit the island of Cebu. Elegant and rich hotels, restaurants, clean and well maintained beaches are waiting for you there. And to see the real miracle of nature – “chocolate” hills, I suggest you go to the island of Bohol. There are more than a thousand of these hills on the island, and the locals make up legends about their origin. You will get unforgettable experience, when you visit a marine reserve. It is a highlight of the island of Bohol. You will hardly find such beauty elsewhere: the sea adorned with thousands of corals, a variety of different fish, lots of turtles. 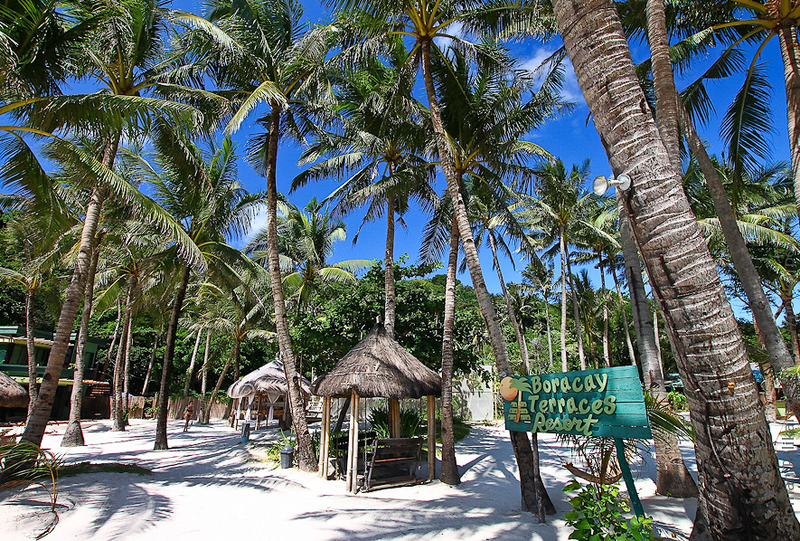 And if you are attracted by a variety of nightlife, you will be interested to visit the island of Boracay. This island has the shape of a butterfly. It is considered to be the best beach in the world. There are many different restaurants that serve a variety of national dishes from different countries. You can always hear music, and dozens of people dancing on the beach. Tourists who love scuba diving and snorkeling gladly travel to towns like as Anilao, Puerto Galera, Balikasag. Beautiful nature of the underwater kingdom attracts lovers of underwater photography. Exotic islands of Mactan and Badian will welcome you by colorful secluded lagoons, luxury hotels, as well as the whitest sand beaches. And the island of Mindoro will amaze you with the beauty of the crystal clear waters, a variety of coral reefs, green forests and beautiful mountains. 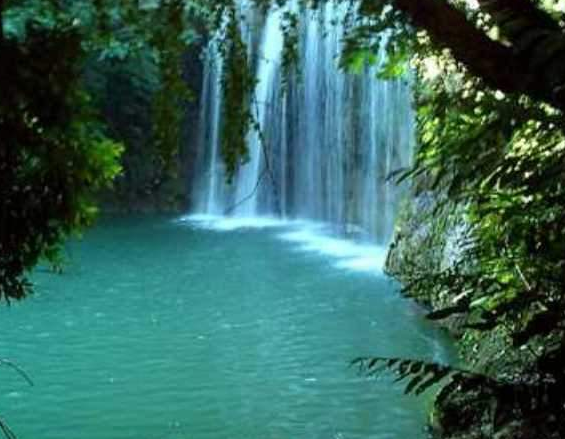 If you are going to travel, visit the Philippine Islands. They are not only rich in beautiful nature; here you will see many different festivals and carnivals. What a beautiful sight! The nature and the tradition of Philippines will fill you with the most amazing and unforgettable experiences. 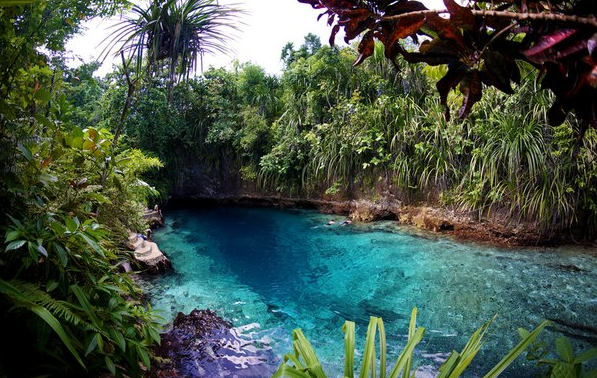 Let the Philippines amaze you with the most beautiful new discoveries. Enjoy your holiday!